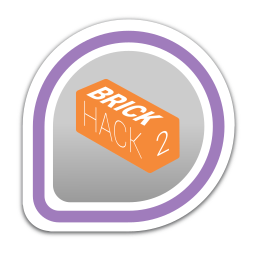 You visited the Fedora table at BrickHack 2016! First earned by jflory7 on 2016-02-19. Last awarded to brandondgr8 on 2016-04-22.